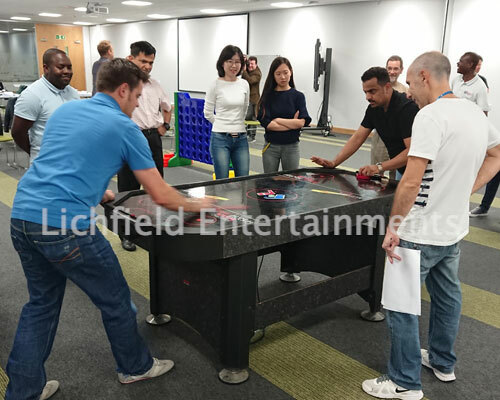 Our games tables are a great way of providing multi-player entertainment at corporate dinner evenings, or just a games day in the office. 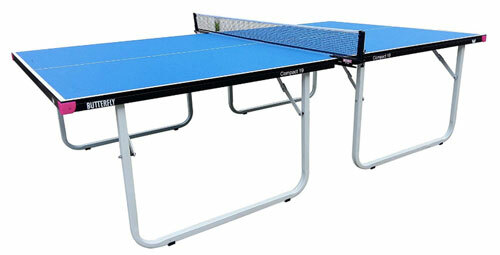 No special talents are needed for these games so they're ideal where you want everyone to be involved. 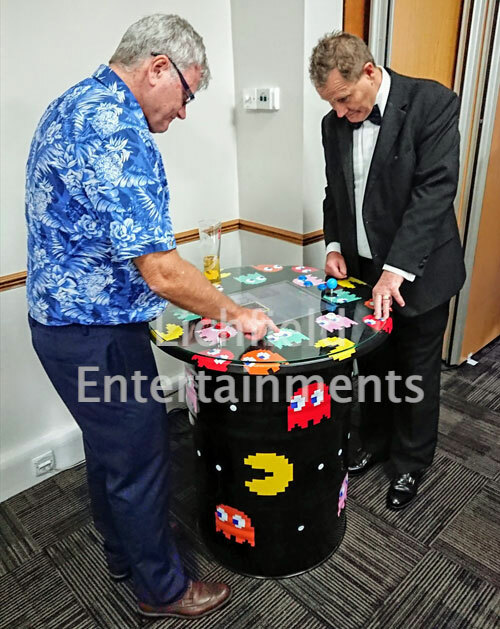 Eye catching Retro Arcade Table game featuring sixty old school games with one and two player options. 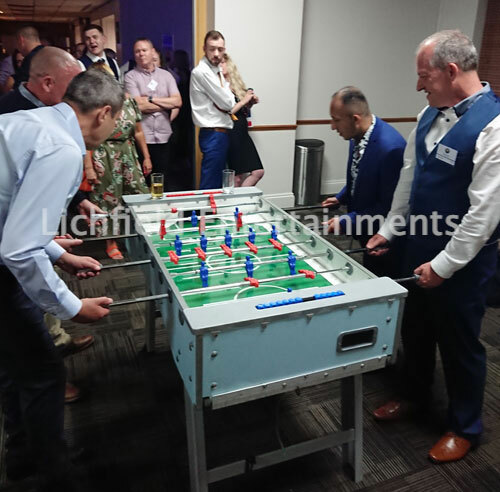 If you have any queries, questions or would like to hire our table games for your event, please click here to enquire and we will do all we can to help.